Here is a short video of what is in my little crafty space 🙂 I don't have anything extravagant but it is adequate for me and keeps me organised. What are your craft room tips?? 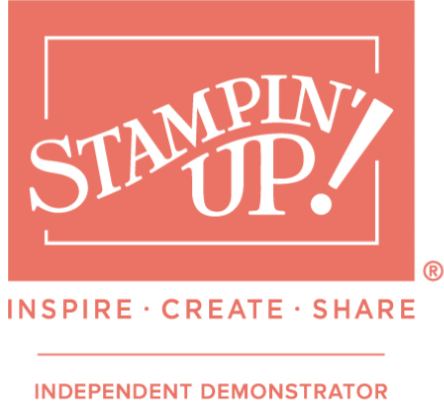 I will say, since joining to become a Stampin' Up! Demonstrator my supplies take up far less room! And my… Continue reading Craft Area Tour!